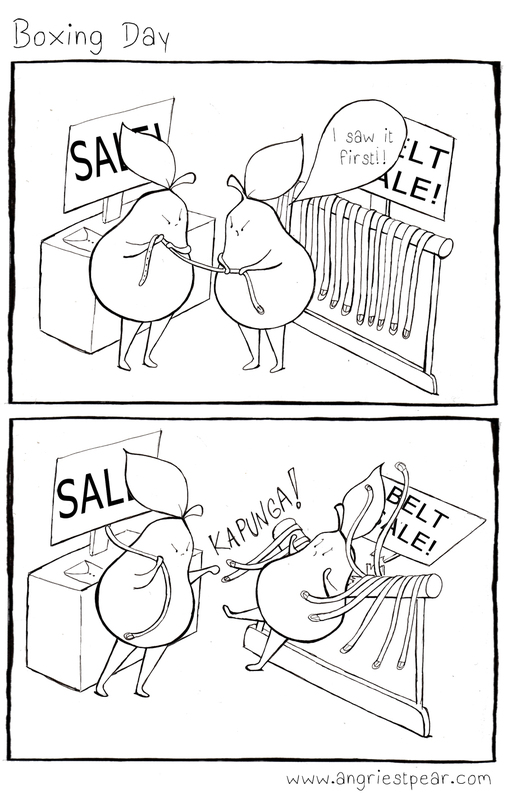 Yes, pears wear belts. And they especially need new ones after all the nibbles on Christmas! Hope you all had a nice holiday!